What makes Noordwijk unique is the combination of high-end congress facilities and the quiet charm of a seaside resort. Noordwijk provides the perfect environment for relaxation and recreation as well as a rich variety of high-quality venues, hotels and restaurants. And that’s a pretty unique mix! Noordwijk, is a floral seaside village known as the beach of Amsterdam, west of the Netherlands; it is centrally located between three major cities and is home to ESA-ESTEC (European Space Research and Technology Centre). An exclusive seaside resort with 13 km of coast line and hosts more than 250 international conferences a year. 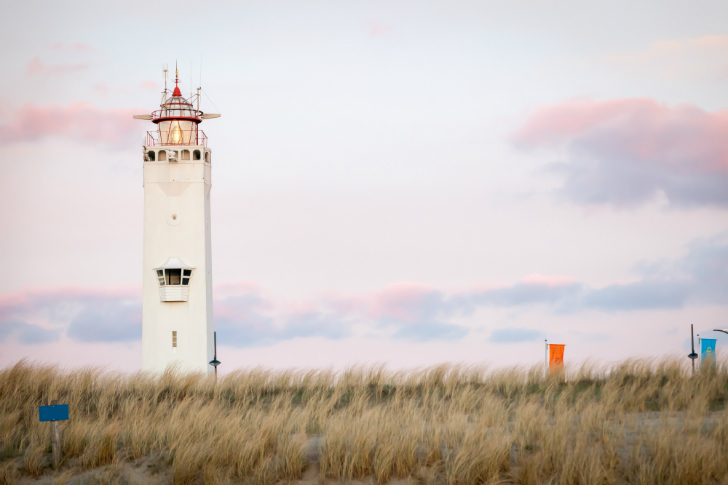 Located in the heart of Western Europe, Noordwijk is easy to get to, there are direct flights within Europe and non-European destinations and big cities like Amsterdam, Rotterdam and The Hague are close at hand. Noordwijk is centrally located in the Randstad and is easily accessible, with multiple roads to the A44 highway. There are several bus lines from transport company Arriva connecting Noordwijk with train stations. 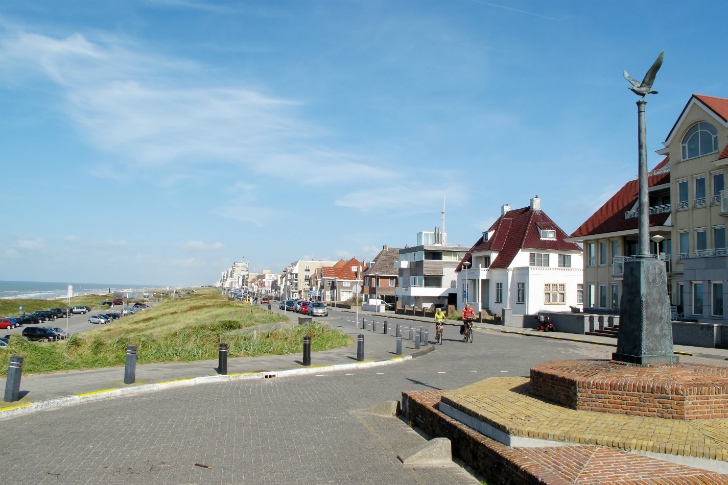 Noordwijk has hosted the NSS, NATO meetings and international fund-raising congresses. The Dutch national football team choose Noordwijk as a home base in preparing for important international games. The combination of beach, nature and all kinds of sports facilities makes Noordwijk ‘the best place to meet’. Noordwijk has a lot of experience in hosting international conferences as well as small gatherings. World leaders like President Barack Obama and Chinese President Mr. Xi Jinping have stayed in Noordwijk before. The big congress hotels are within walking distance of each other and therefore offer the perfect infrastructure for any business meeting or conference. Noordwijk has a wide range of cosy restaurants on offer and there truly is something for everyone; Dutch delicacies, freshly fried fish, a quick snack, or top-notch culinary delights. Your meal can be savoured in ambiences ranging from friendly bistros to award-winning restaurants. Of course all this can be complemented with a glass of wine, as well as views of the sea or at least the dunes. Numerous restaurants are located on and around the boulevard. There are trendy beach clubs and a lively entertainment district for people who can’t get enough. 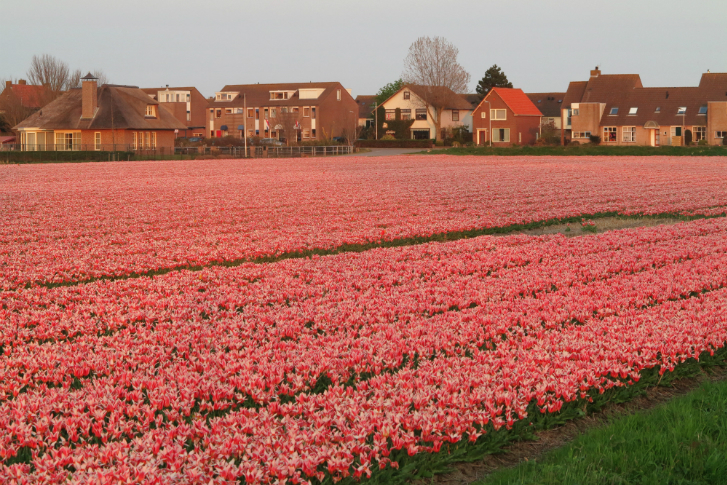 Spring is always celebrated exuberantly in Noordwijk and during the blooming season the scent of flowers pervades the entire area. The seaside resort is surrounded by blooming bulb fields and the famous beauty of the flowers attracts tourists from all over the world.